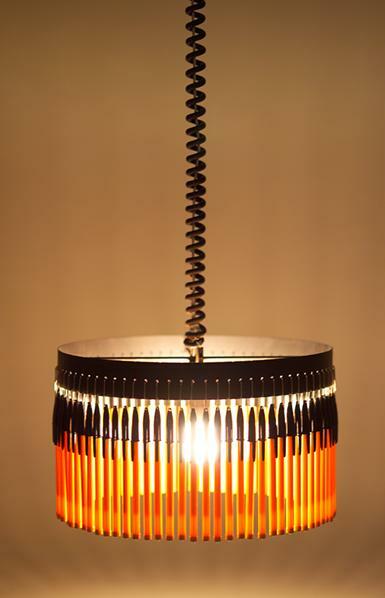 40 Creative Reused Lamps and Light Designs. Collection of 'Creative Reused Lamps and Light Designs' from all over the world. 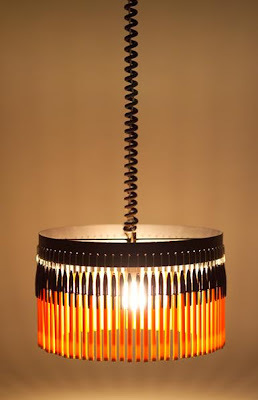 Cassette Tape Lamps: Cool tape lamp created by arranging dozens of individual cassette tapes into a visually appealing pattern. "48" Lighting Design: 101 Design Studio has come with a clever way to reuse hangers into cool looking lights. 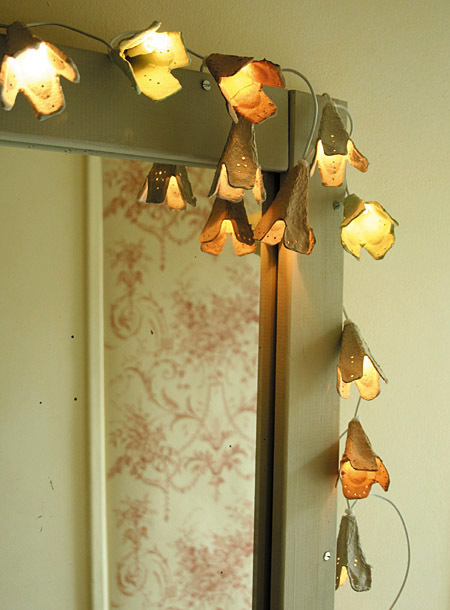 Lamps are available in two versions the "48 Hangers" and "48 Stands". Tube Light by Castor Canadensis: Toronto-based design collective Castor Canadensis uses old tube lghts and fashions beautiful ceiling lights out of them. 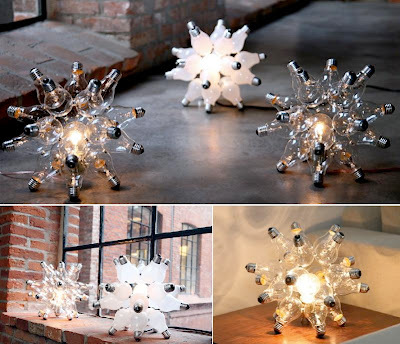 Lamps Made Out Of Light Bulbs: Bulbs Unlimited sells kits that creatively uses old light bulbs and transforms them into new light fixtures like the ones pictured here. 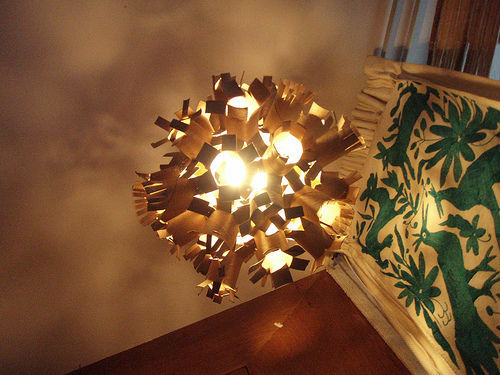 Cardboard Flower Lights: Esprit Cabane created this cool set of flower-shaped light covers using cardboard carton cups. 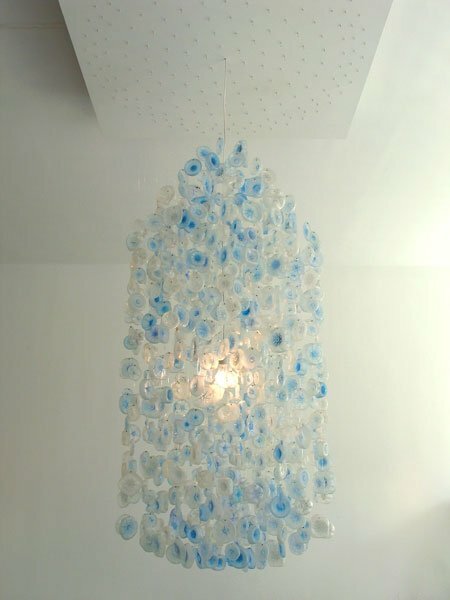 Water Bottle Chandelier: Functional and beautiful chandelier by S Haygarth, made from hundreds of plastic bottles. 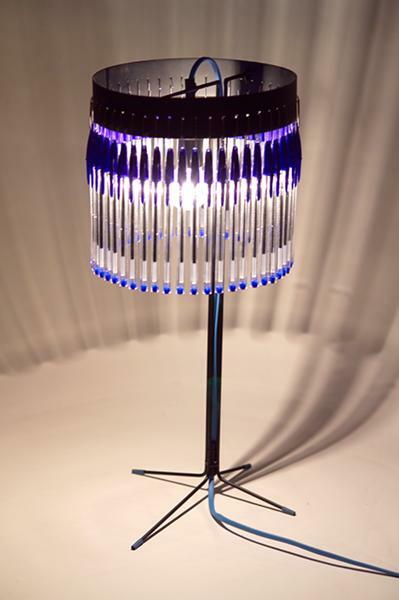 Cocktailumbrella Lamp: The cool lamp, based on an award-winning prototype by the Rhode Island School of Design, features cocktailumbrellas. 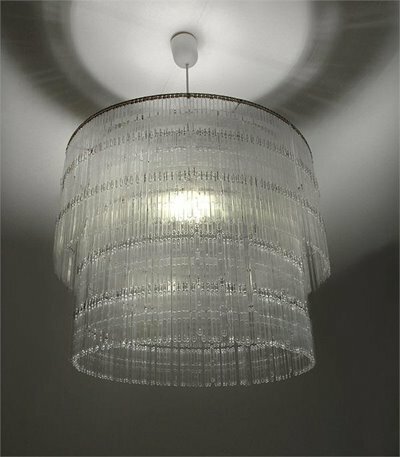 Plasticspoons Chandelier: This cool 22 ? x 16 ? 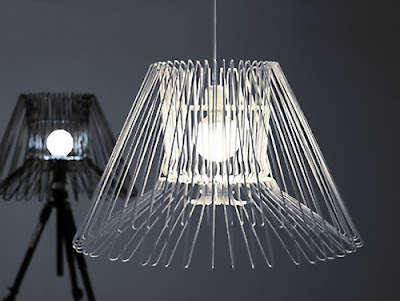 chandelier is made from reused plasticspoons by Studio Verissimo of Portugal. 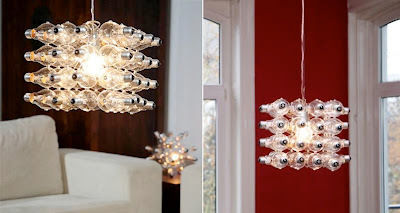 Plastic Bottles Lamps: An awesome idea to reuse plastic bottles by making lamps out of them. 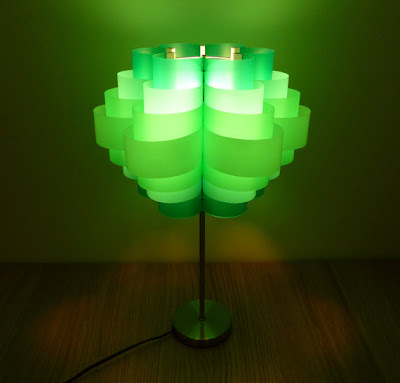 Plastic Bottle Table Lamp: A gorgeous table lamp made using a combination of used plastic drinks bottles. 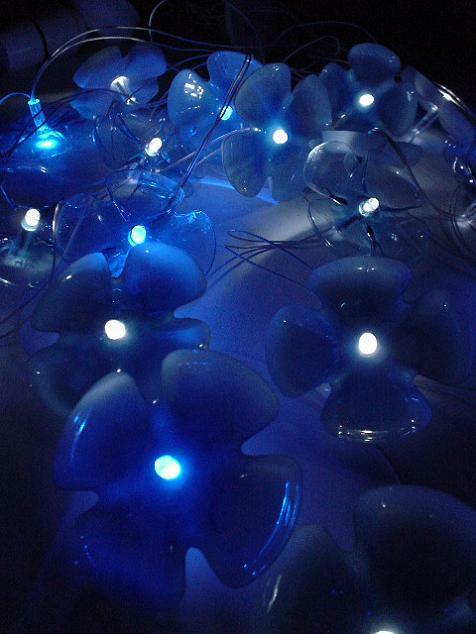 Plastic Bottle Lights: Artist Michelle Brand designed these awesome plastic bottle blossom lights. 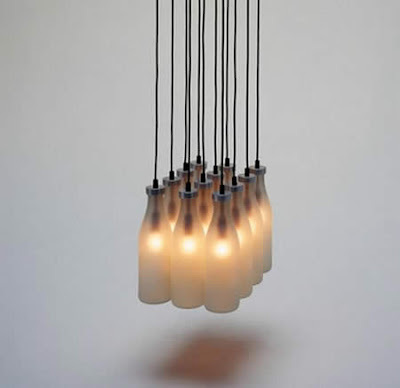 Milk Bottle Lamp: Created using 12 milk bottles, this lamp looks a great way to bring light in any home filled with innovative and unique style. 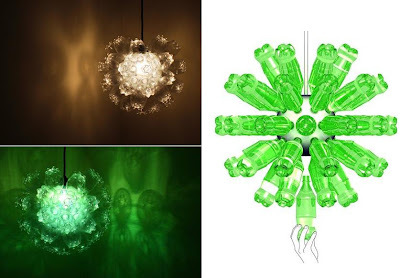 Plastic Bottle Lamp: Creation of designer Shelley Spicuzza. 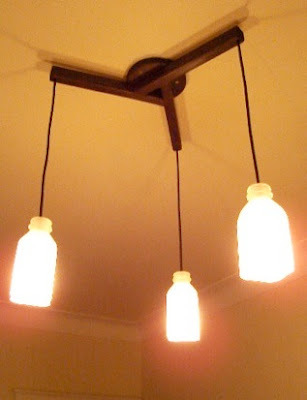 Milk Bottle Lamp 2: Looks neat and simple. Toilet Paperroll - Lamp: Make a cool lamp reusing the cardboard tubes of toiletroll. 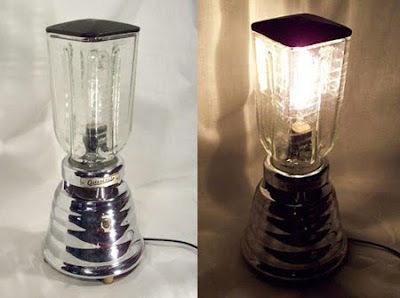 Blender Lamp: Melinda Marinsky uses her vintage blender to create a blender table lamp. Bottle Light: This cool bottle light gives you an interesting option of reusing plastic bottles. 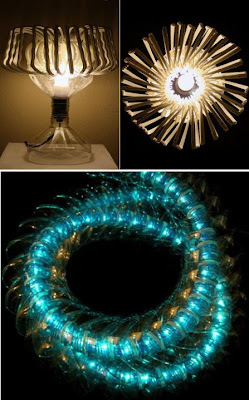 Designer LisaFoo & SuSim Creations: Creative use for used bottles. 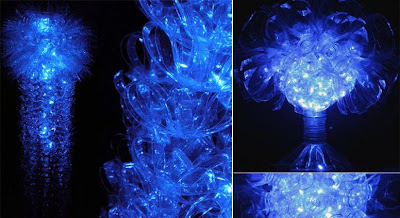 Plastic Bottle Lamps: Cool lamps made using plastic bottles. THIS LIGHT Made from Used Plastic Bottles: Creation of sibling team of R Howell and V Howell of THIS Gallery, these lamps are created using used plastic bottles. Each of these fixtures is original and handmade. 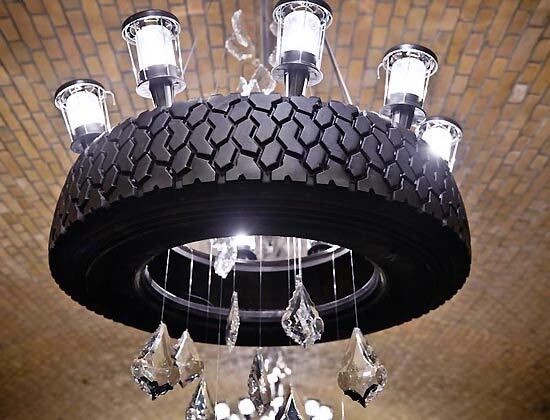 Tire Lighting: Make cool and functional lamps with old tires. 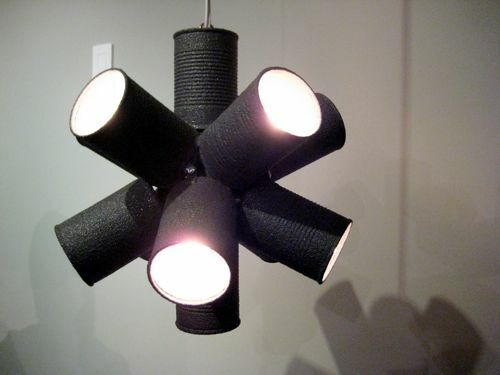 Measuring Light: It's a pendant lamp made of coiled measuring tape where measuring the tape transforms from functional tool to a graphic pattern. 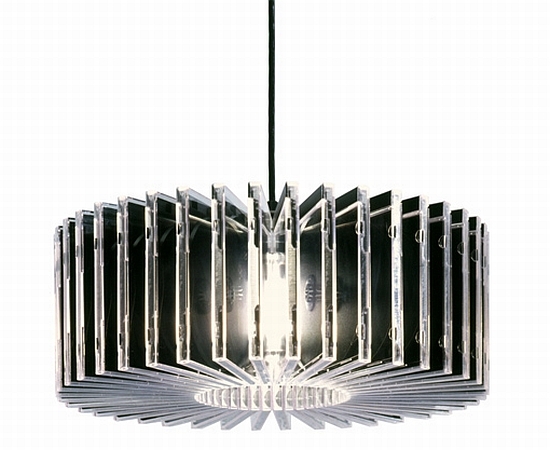 Ruler Pendant Lamp: A cool ruler pendant lamp created by Blair. 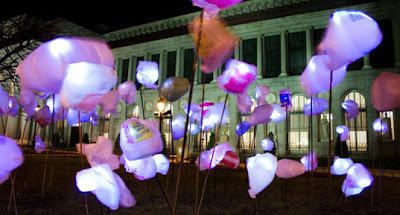 Plastic Bag Light Garden: This beautiful light creation was created using 80 used plastic bags. 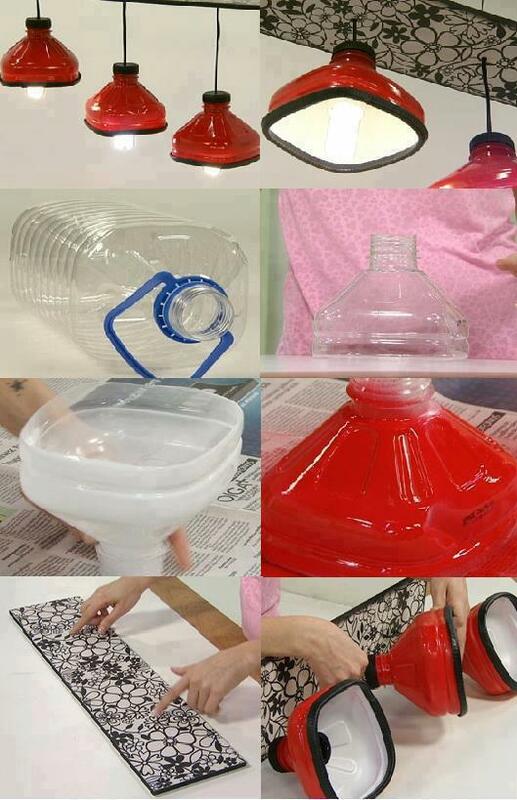 Jar Lights: Turn jars into light fixtures. 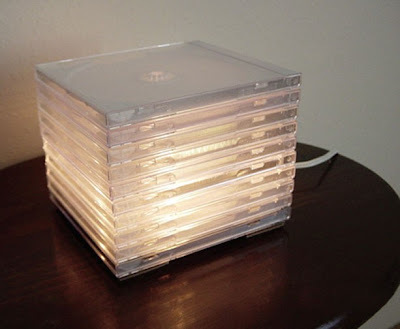 CDs Lamp: Creation of Jim Watters, this lamp puts lots of CDs to good use. 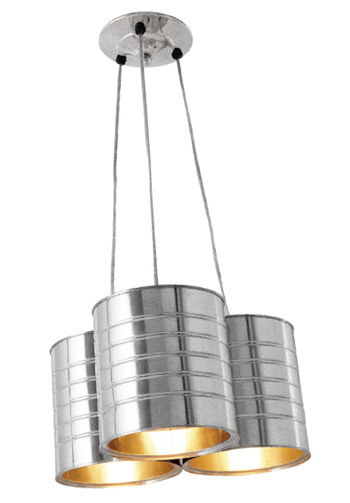 Coffee Can Pendant Lamp: This one looks cool and simple to make. Can Lamp: Creation of designer H Allen. 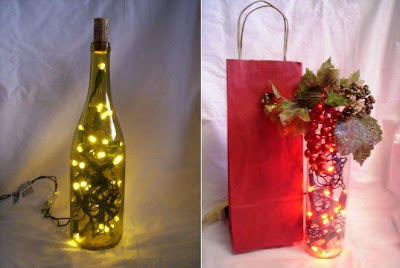 Bottle Lamps: Quite simple to make, just put some mini lights inside the bottle and it looks really cool. 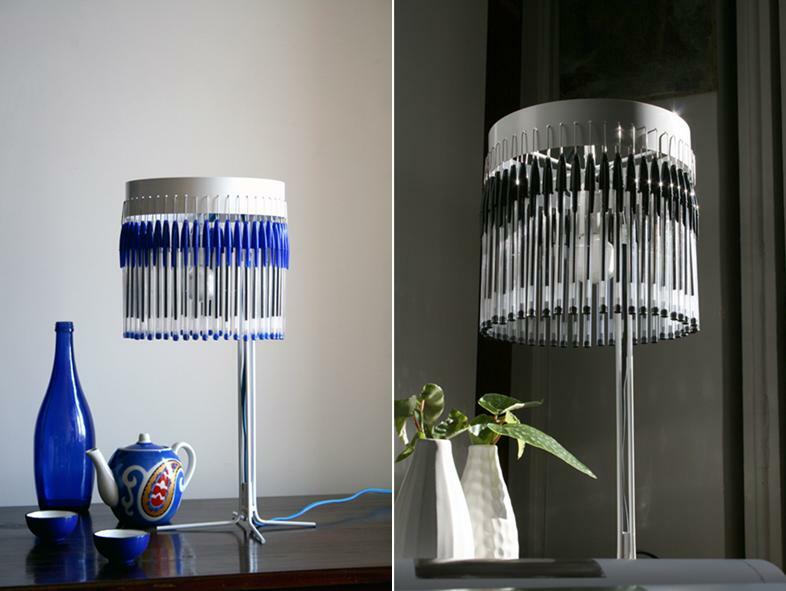 Bic Ballpoint Pen Chandeliers and Table Lamps: These beautiful chandeliers and table lamps by Studio Empieza looks really stylish and are hand-made using Bic pens. 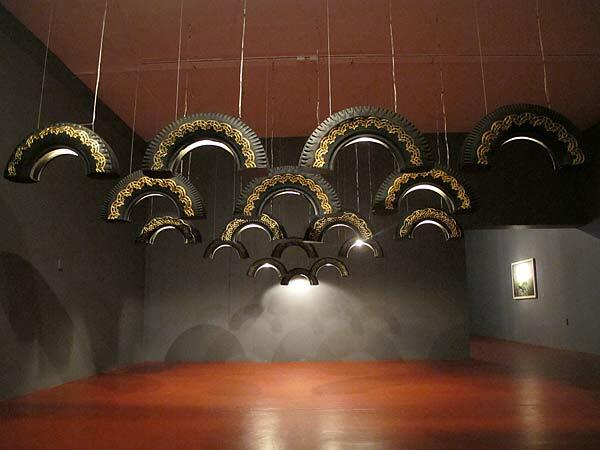 10 Creative Canoes and Unusual Kayak Designs. 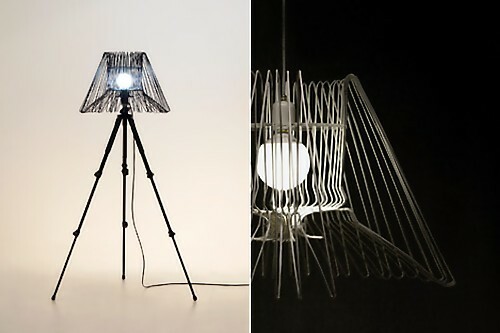 12 Creative Blenders and Functional Blender Designs. 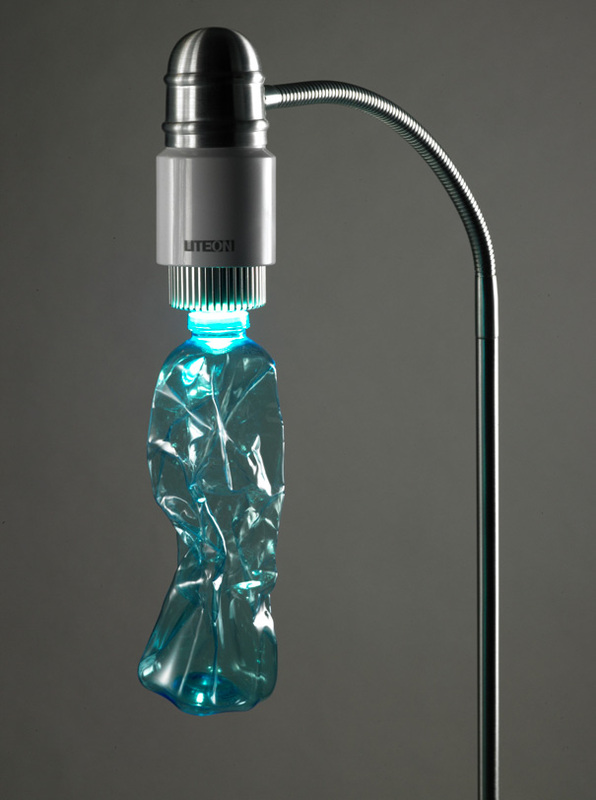 15 Creative and Cool Musical Inspired Products and Designs. Creative Musical Furniture and Cool Musical Furniture Designs. 15 Creative Wearable Gadgets and Cool Wearable Gadget Designs. 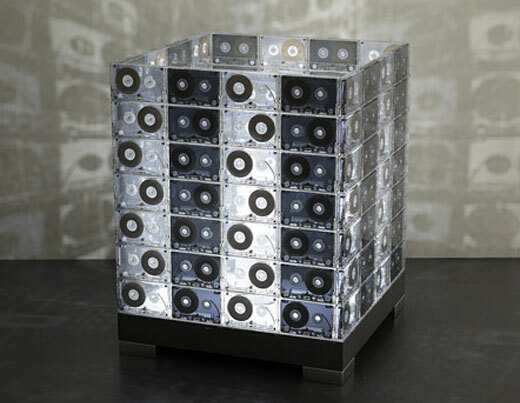 15 Modern and Creative Side Table Designs. 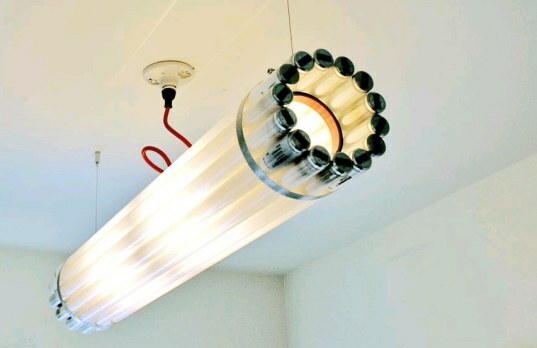 15 Cool Panda Inspired Products and Designs. 10 Creative Waffle Makers and Waffle Irons. 15 Creative Office Supplies - Part 4. 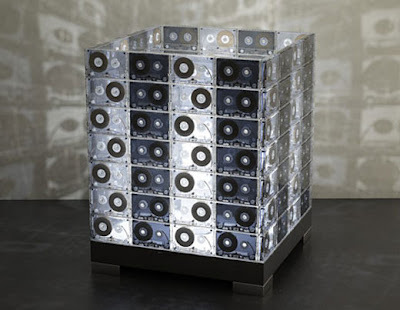 15 Cool and Innovative iPhone Amplifiers. 15 Cool Keyboard Inspired Products and Designs. 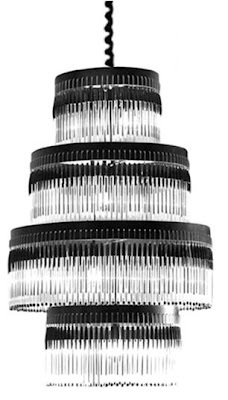 10 Creative and Innovative Phone Tripods. 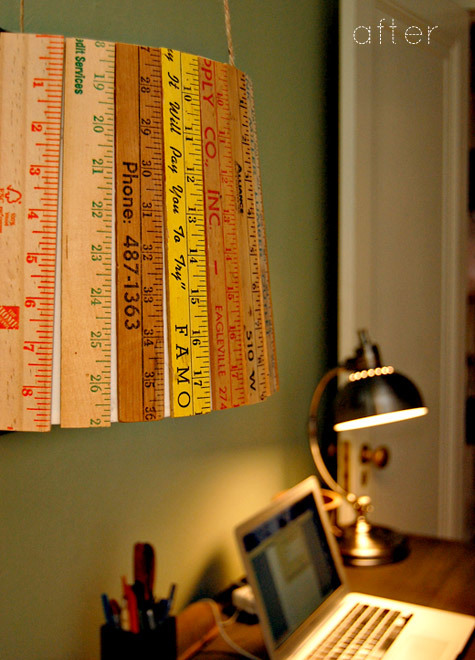 30 Creative and Cool Ways to Reuse Old Clothes. 18 Creative and Cool Ways to Reuse Old Doors. 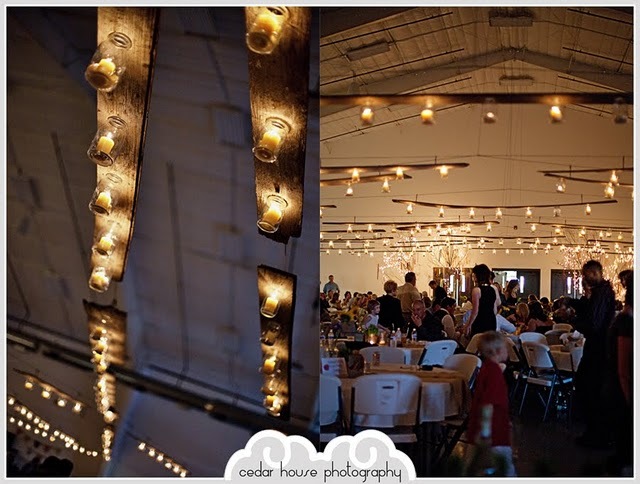 12 Creative Holsters and Cool Holster Designs. 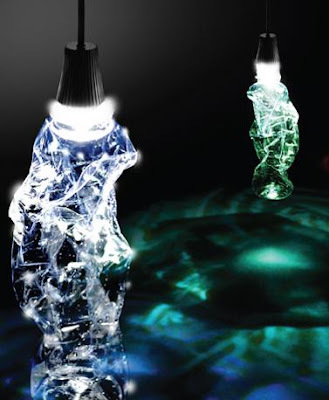 15 Creative and Innovative Gardening Tools. 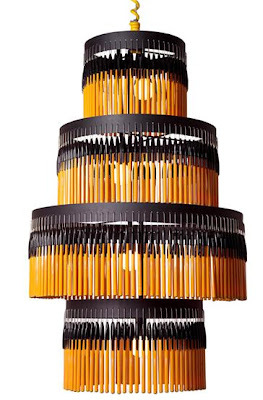 15 Creative Pizza Inspired Products and Designs. 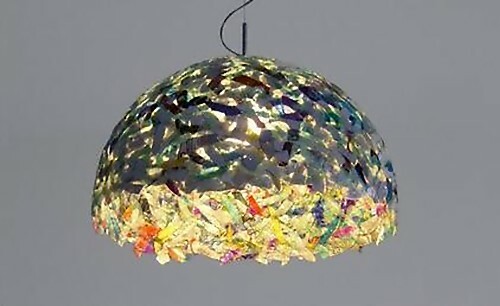 Creative Products and Designs for Cats and Dogs.